India, Asia, Winter Olympics, Islands, Japan and so much more! Spring 2018. An adventure without Boris! – Bimbling with Boris! See you in our next, hopefully warmer, destination! Post 2 Off we go! First stop Dubai. Jan 8th. Farewell to House sitters. Train to Peter and Tracy’s house. Taxi to airport. Catch first plane. What could be simpler? Anything apparently, as we missed the first train! 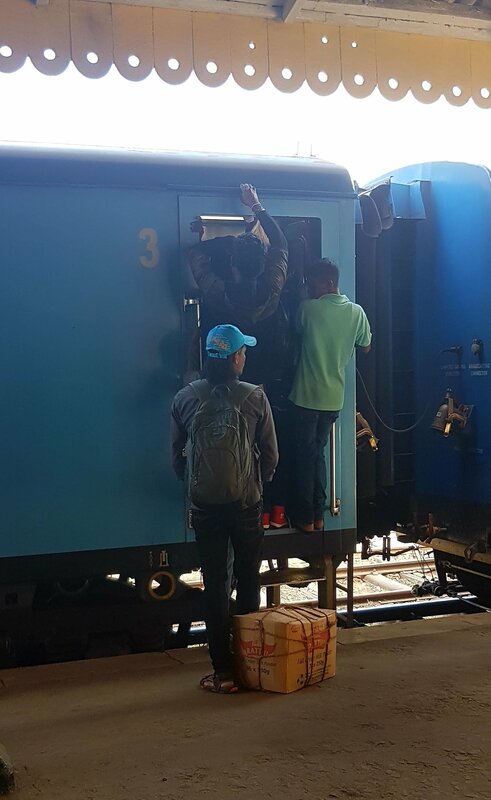 It shut the doors 1 minute and 15 seconds before departure and would NOT open them! Luckily there was a lot of leeway built in, and despite a rail strike AND a big rail accident, we made it in plenty of time. 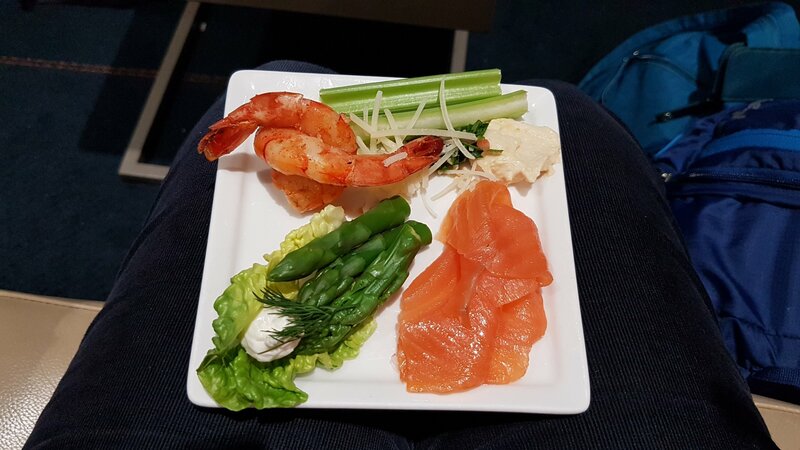 So.. at Heathrow we headed for the Emirates Lounge. 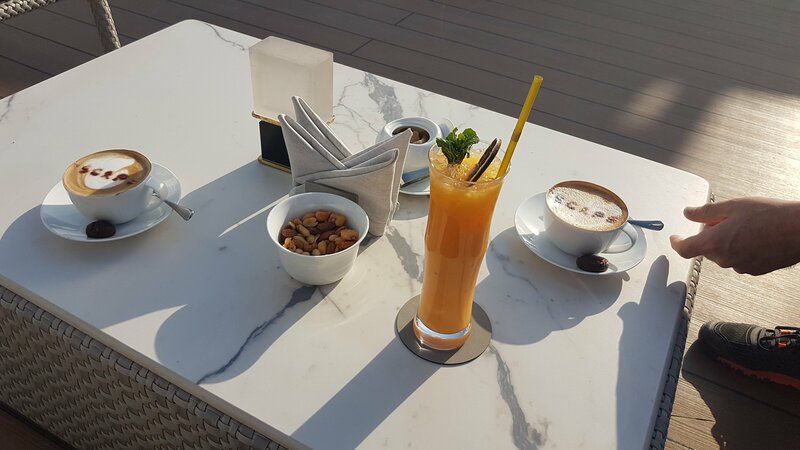 Wow… comfortable, peaceful and an endless supply of yummy food and drink. Veuve Cliquot Champagne Sir, or perhas a Chablis premier cru. The water was nice too😕. 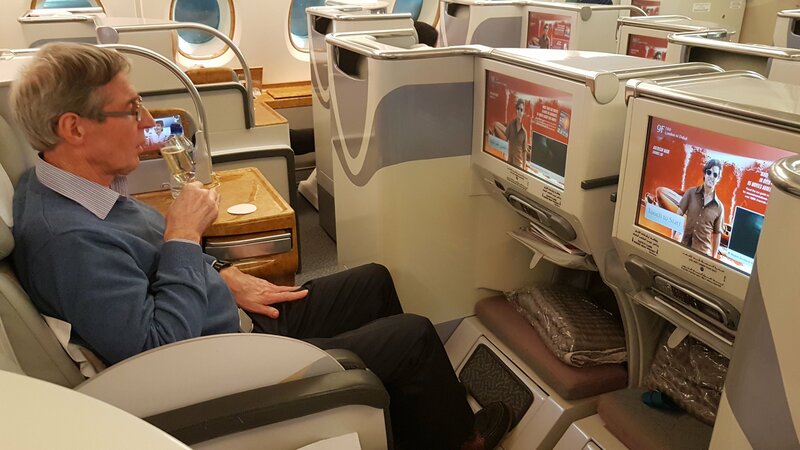 Then to our business class seats…ooh..more champagne! Then hey presto…we have a lay flat bed. I never want to travel any other way! 6.5 hours later we land in Dubai. After recent news stories about people being arrested for having too many pills, I was understandably anxious about the small pharmacy I carry with me. Luckily our bags were checked through to Sri Lanka from London, thus avoiding customs, and immigration was a speedy formality. We had a 17 hour layover thanks to a flight change, and had arranged to meet Mike, a german expat who hosts the air bnb we will return to in April. He took us for a 1 day tour of Dubai. 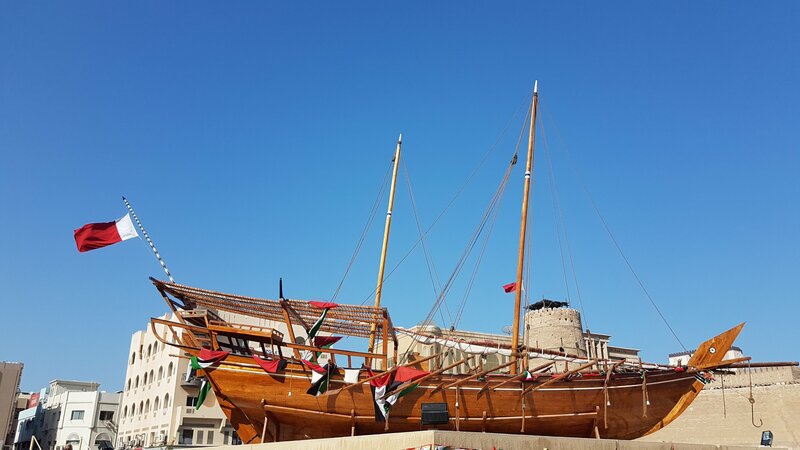 Old town, museum, souk, waterfront were fascinating, and we had a delicious inexpensive lunch at the Arabian Tea House. 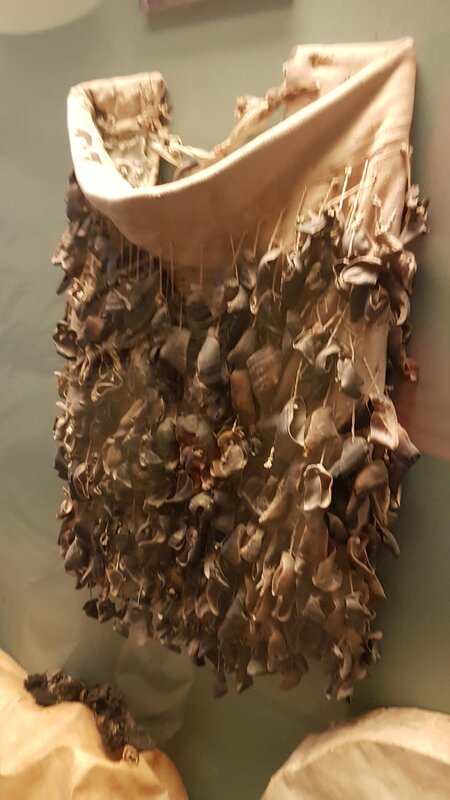 This is a traditional musical instrument…a skirt wrap covered in goat’s hooves!!! 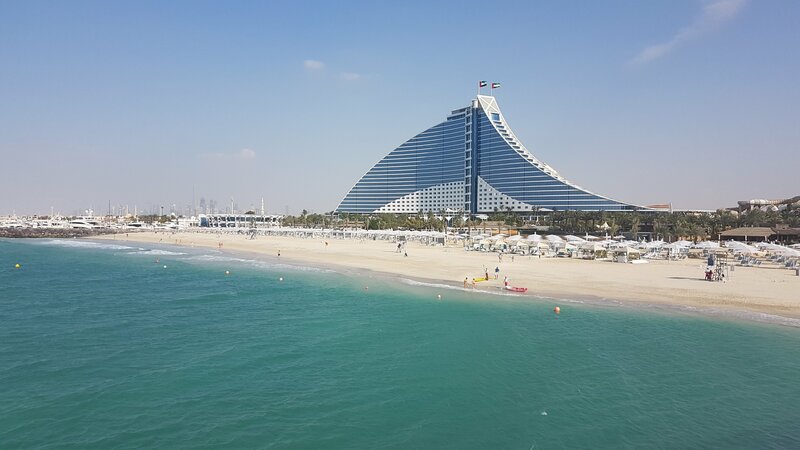 Then on to the restaurant in the architecturally and decoratively stunning Burj al Arab – just for the amazing views. 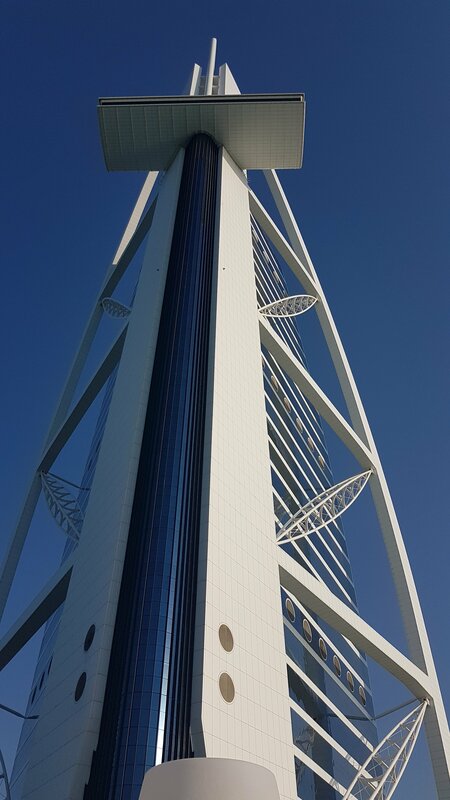 (See pic of tower below. Had I realised how ridiculously unsupported the platform is, I might have thought twice against going up!) We didnt eat there…this hotel is seriously expensive. We came downstairs and did splash out on drinks on the outdoor terrace -Wow! 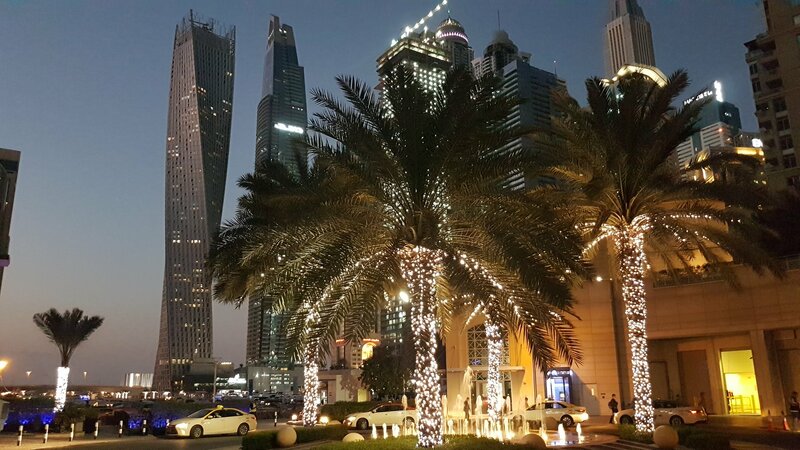 Then onto the Palm, a massive area of reclaimed land full of hotels and apartments in the shape of a giant palm. 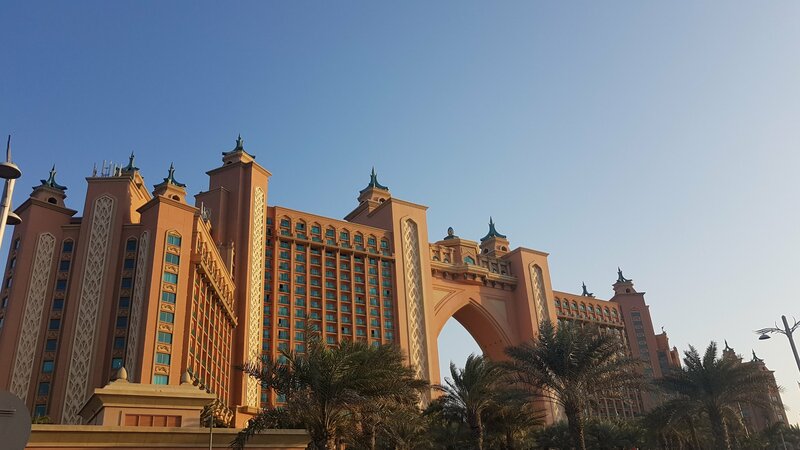 By saying you are going for a drink in Barazura, you will get into the gorgeous Atlantis hotel. 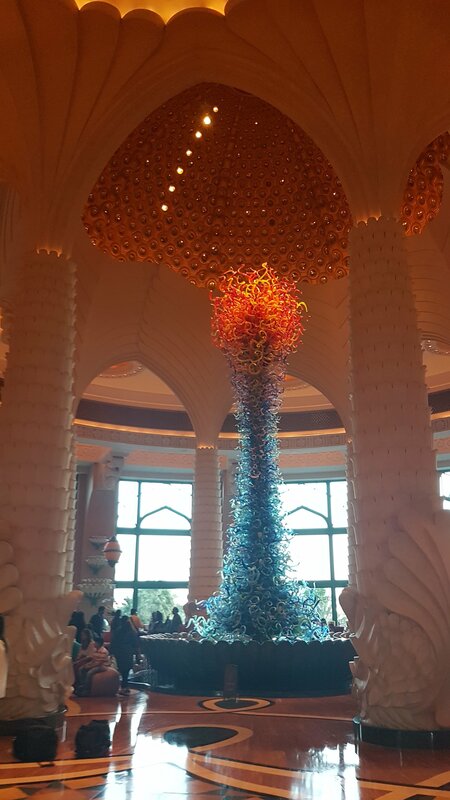 The interiors are stunning, as is the enormous aquarium. 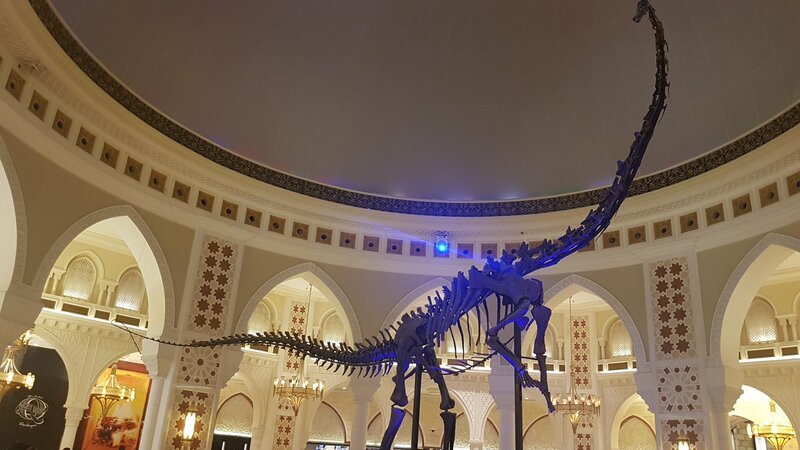 Finally to Dubai mall, where, alongside carpeted shopping avenues, you could let your child drive his own car around, wonder at another huge aquarium, marvel at a 155 million year old diplodocus skeleton or gaze at the wall waterfalls. 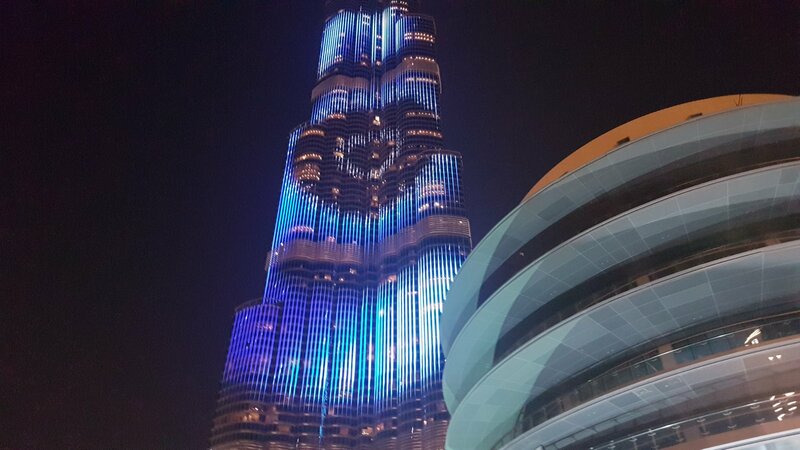 Then outside to round off a ridiculously busy day watching the incredible fountain display, plus light show on the Burj Kalifa. This is a city that invites you to suspend belief. Anything is possible. It is opulent, materialistic and frivolous… but fun and interesting! Seeing it through the eyes of a resident was especially helpful. This was just desert 40 years ago. We enjoyed Dubai much more than we expected to. Back to the airport and free dinner in the business lounge again as we wait for our 02.45am flight to Sri Lanka! Post 3 The Teardrop Island. First steps in Sri Lanka. Home from work Sri Lankan style! Met by Tissa, our driver and chauffeur for the next 9 days. We agreed an itinerary with Ceylon Escapes, which we will now follow, entrusting ourselves to Tissa. A very different way for us to holiday. We normally like to have freedom to drive ourself and change course mid trip! Tissa is calm and polite and SPEAKS (more later) good English. He sorted us out with an ATM and a SIM card, and off we went to his car, a very comfortable Toyota Hiace. 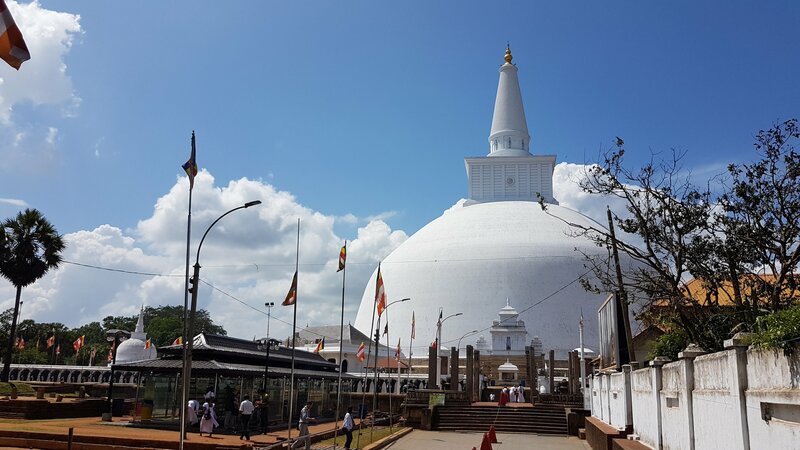 He presented us with a coolbox to put between us…”water for the lady, beer for Chris”, plus a gift from the company – a roadmap of Sri Lanka and a pashmina for me. Nice touch and both useful. 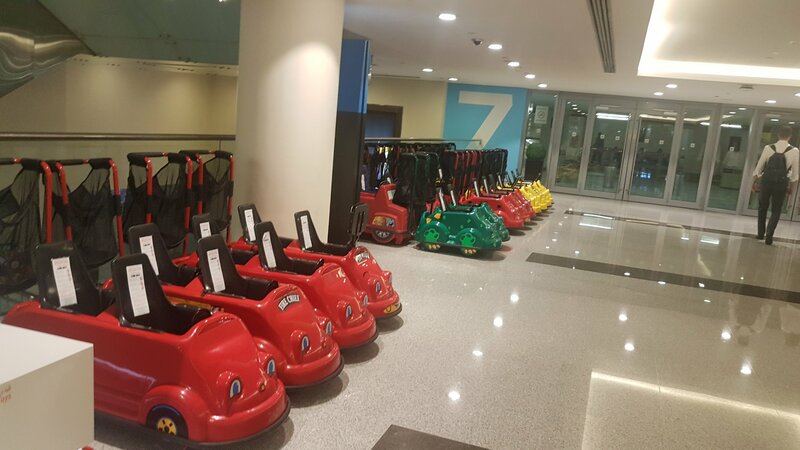 First impressions… Thank Goodness we didn’t hire a car. A small country road becomes 4 lanes in an instant. There is a hierarchy. Bikes move over for Tuk tuks. Both move over for cars. All move over for lorries and buses. Each one announces their presence by sounding their horn. So our car beeps to overtake a Tuk tuk, who is in turn beeping to overtake a bike. Coming the other way is a truck who has just pulled out to swerve round the tuktuk which just pulled out onto the wrong side of the road. Add to that 5 stray dogs and the odd cow and you get the idea! And this is calm compared to India! Everyone seems friendly. We arrive at Ibis hotel, Wilpattu (not the chain). A 2 room bnb in the wilds, by a National park. Warmly greeted with cool towels and drinks we were immediately served lunch and taken ‘on safari’. No leopard but we did see Hornbills which for us was very exciting. On our return we were presented with ‘very refreshing drink’. Half way through mine I said…” this is lovely…what is it?” “Very british drink” came the reply….”Gin and tonic”! I don’t really drink… that was my first ever G&T!! Lovely traditional dinner on the terrace all prepared from local farmers produce. The curry had one hell of a kick! All we could hear were the calls of wildlife. Early to bed to the sound of some decidedly large insects scuttling around, and monkeys or giant squirrels on the roof! Early start for a dawn bird safari around the villa. Oh my. 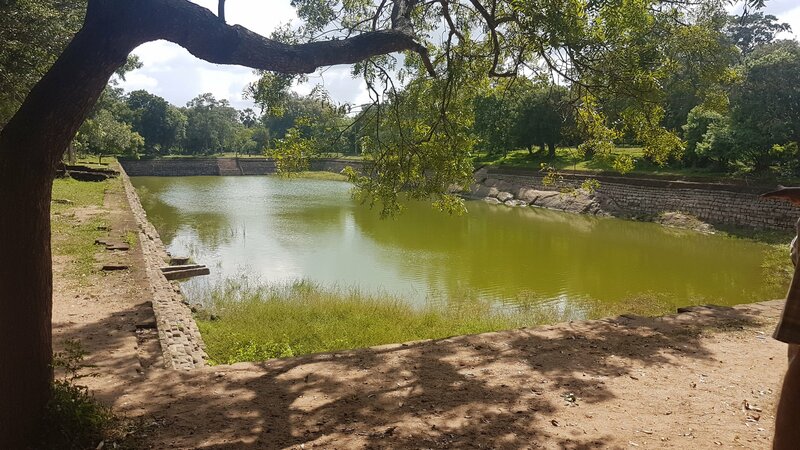 Within 500 yards of the villa we had seen 2 different species of Eagle, a pair of Brahminy kite, pied cuckoo, Jacanas, crested swift, 3 sorts of bee-eaters, 2 sorts of kingfishers and so much more. Also gorgeous butterflies. 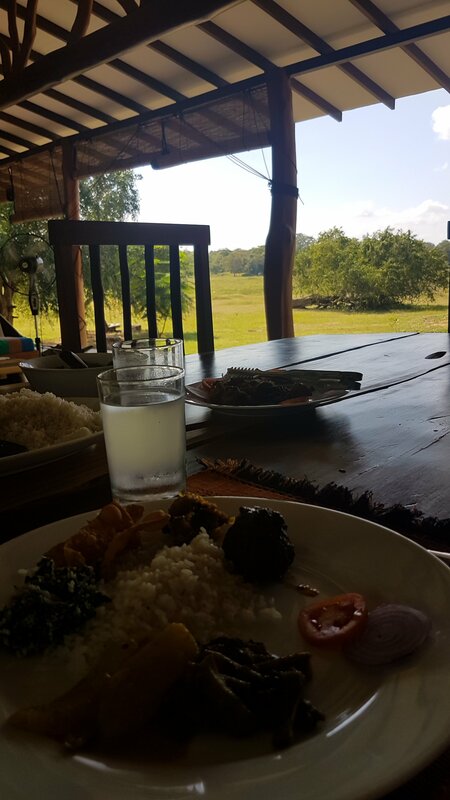 All followed by a delicious breakfast served under the trees before Tissa hurried us to the car with our luggage…”We have temples to visit”. Very sad to leave. 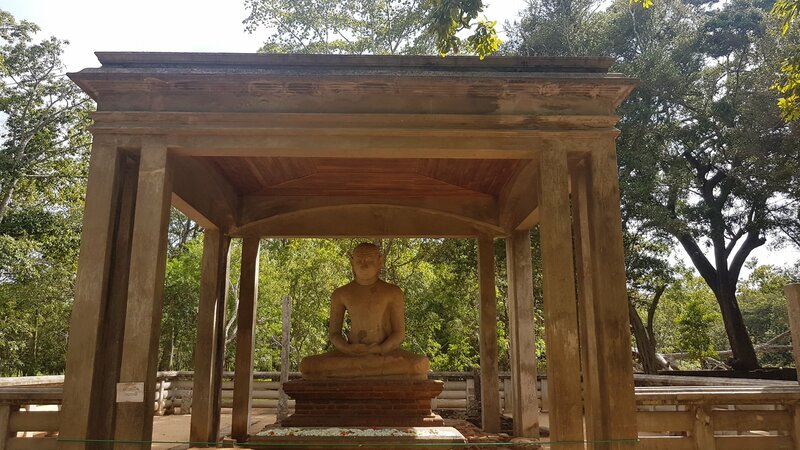 We drove to Anuradhapura, the ancient capital of Ceylon built from the 3rd century BC. Tissa comes into his own. He searches out the hidden marvels, and tells us interesting anecdotes. A stupa.. 2000 years old but perfectly symmetrical all around, pointing up to Nirvana. 2000 year old sacred buddha who has different expressions depending which side you view from. We are given a full history lesson, and an in depth introduction to Buddhism! This places covers a vast area and we were there for hours. 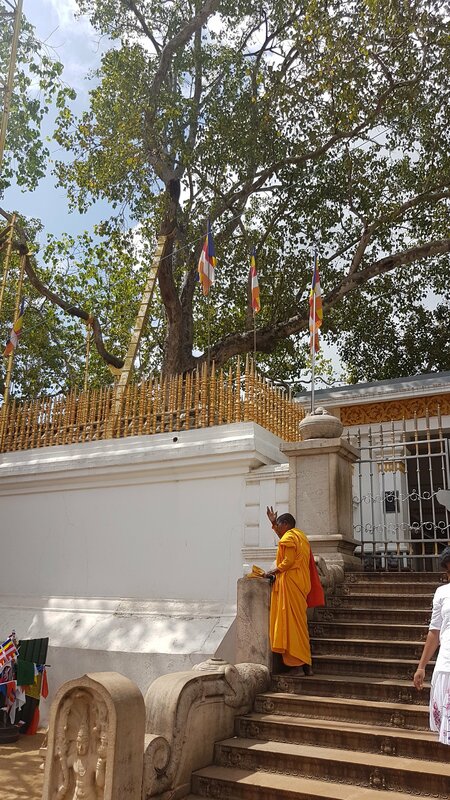 Our favourites were the ancient Bhodi tree grown from a sprout of the tree in India under which Budda received enlightenment. The elephants pool, built 2000 years ago as a bathing pool for 5000 monks!! Then onto Lion rock hotel, Kassopa, where we relax round the pool! The accommodation is more upmarket than I was expecting! Dinner was a great buffet. Again we sampled all the local dishes. Bed at 10.00pm for a very early start! 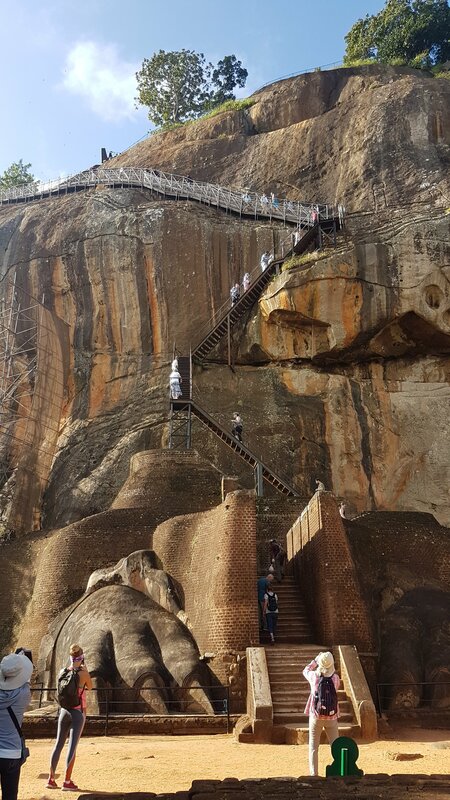 Apparently I had expressed a wish to climb Sigirya Rock. 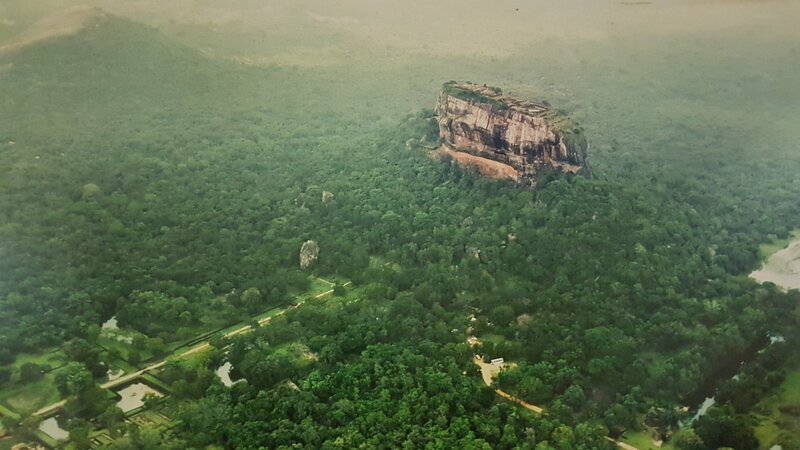 A Sri Lankan cross between Uluru and Machu Pichu. Sort of! 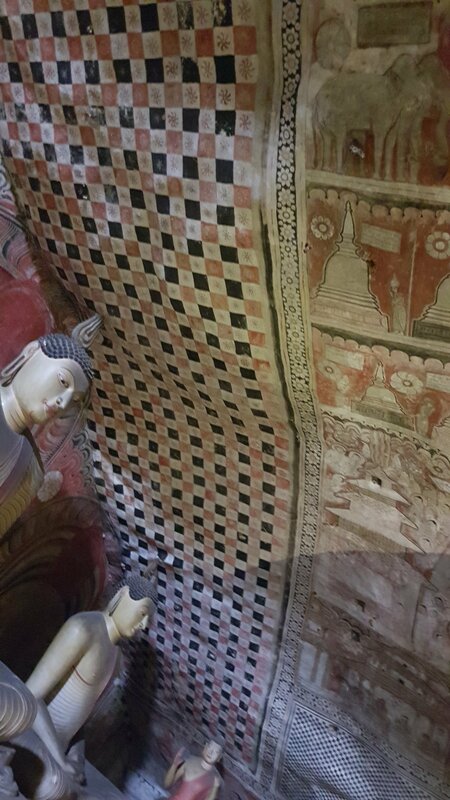 It is a very high rock which had a Palace built on the top, and frescoes painted on the sides. 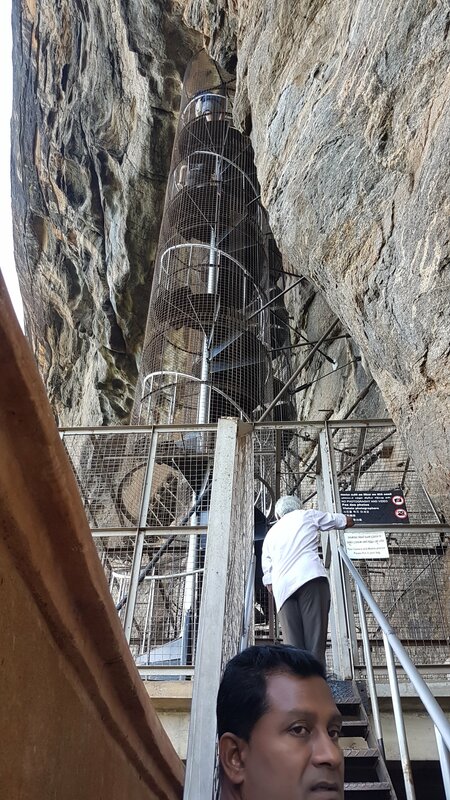 The access is up 1207 very steep steps cut into the rock side. The last stage is metal laddering. Those who know me will understand that this ticks none of my boxes. But what is the point of being here if you don’t try. So we did. Wheezing and gasping, and having let at least 3 octogenarian skip past me with their Zimmer frames, I dragged myself over the last step using NLP all the way to master the vertigo. (Posibly a slight exaggeration there). Wow was it worth it. 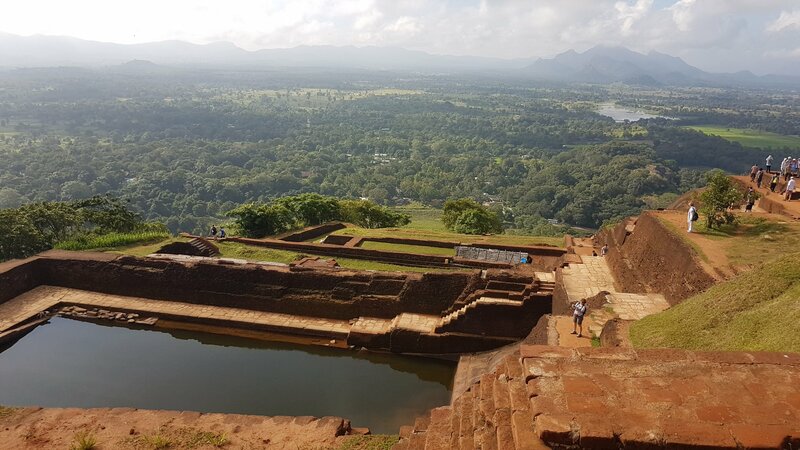 Firstly for the 360° views, and secondly for the extent of the palace ruins, including a huge Olympic sized swimming pool carved from solid rock. The descent down the metal staircases took all my concentration, but after that, no problems. Lunch at a roadside cafe cost under £5 for soup, huge buffet main course, little sweet and drink. 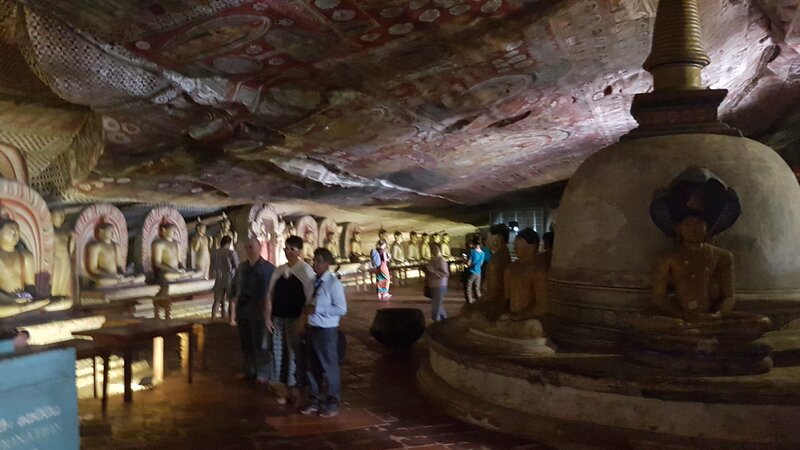 Next the amazing Dambulla cave temple, built by King Valagamba in the first century bc. Another steep climb up to a sequence of 5 caves, each containing huge figures and paintings on the rock itself. Indescribable, and impossible to really capture on film, it is a must see. Some are over 2000 years old. 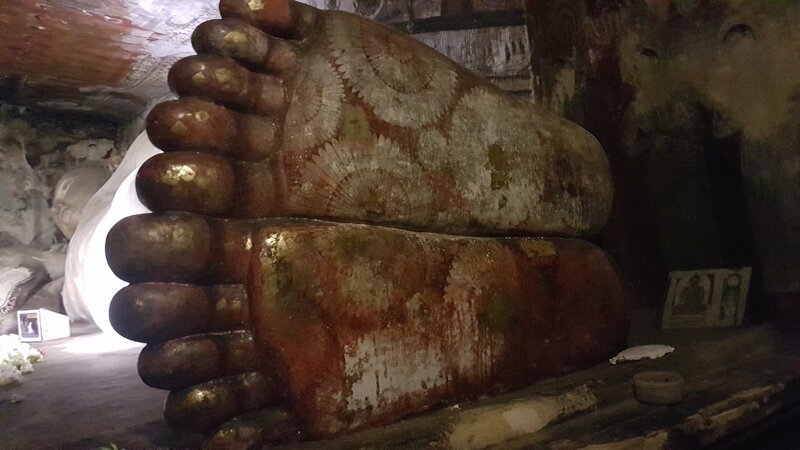 The feet of the 14 metre Budda with carvings explaining the doctrine. A tiny number of the 3 metre high carvings in cave 2. What a day, rounded off by an Indian foot massage… quite tough but my feet feel great! Now to bed for a 5.00am start… tomorrow we go on the famous Sri Lankan railway. Post 4 Trains, Tea and Triumph! A 5.30 start took us to Kandy to catch the train south through the mountains to Haputhale. This is considered one of the great train journeys of the world. Tissa had purchased 2nd class reserved tickets. He kept saying they were very hard to get. We couldn’t understand why until the train arrived. There were 12 coaches. One first class reserved, one second class reserved, and 10 which I would class as ‘squeeze in if you can, and if not, hang on to the outside!!’. Thank you Tissa for our seats! What a journey. 5 hours climbing through the mountains and the tea plantations. We climbed to 6,252 feet above sea level.. nearly twice as high as mount Snowdon, and the highest broad gauge railway in the world. All for £8 each! 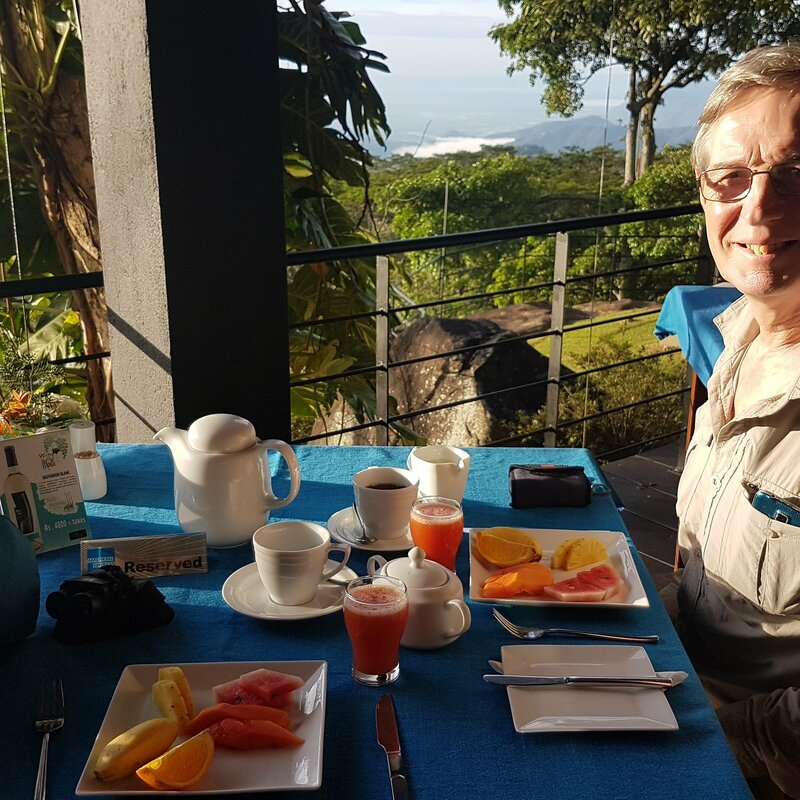 Our hotel, the Melheim resort, clung to the side of a mountain, with stunning views, an abundance of birds, and great food eaten on the terrace. 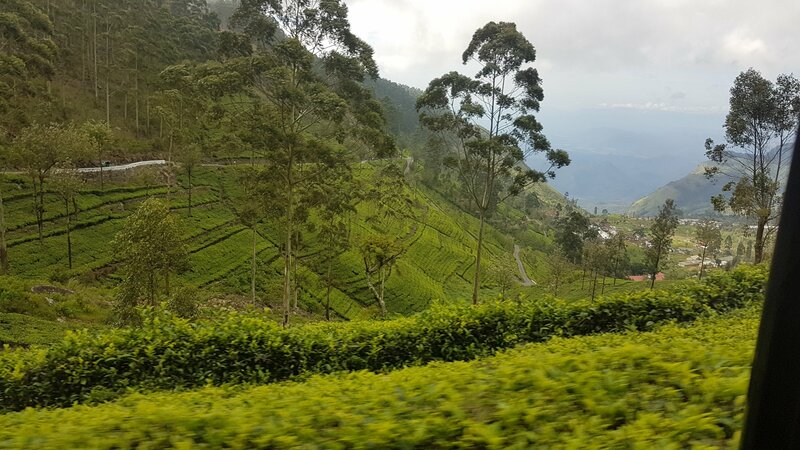 Next morning we climbed yet another hill, up through the tea plantations to Liptons seat. 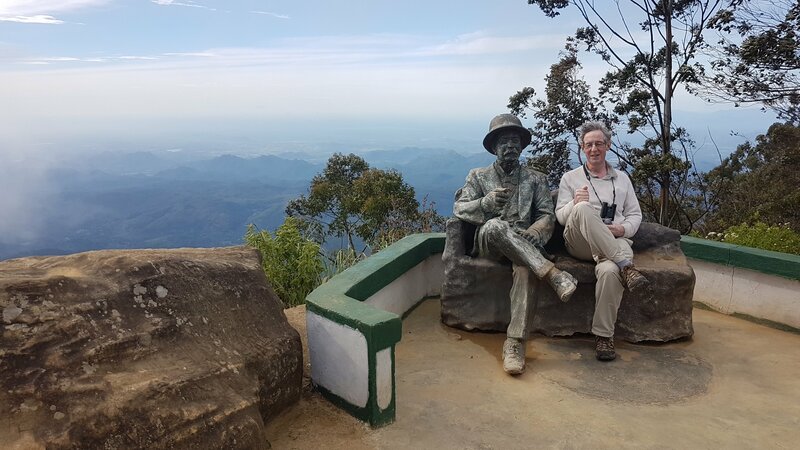 At 4,700 feet high, we, like Thomas Lipton, had a commanding view of his tea domain. We also learned that only the two newest leaves are harvested each time…the ‘tips’. In the rainy season these regrow every 3 days, in the dry it is every 7 days. So the plants can be continually re-harvested, and are just replaced every 40 years. It still has to be done by hand. The tea pickers must pick 20kg each per day for which they are paid 600 rupees.. about £3. For each extra kg they get a bonus! Many are Hindu..brought over from India by the British. Some live in very poor conditions. Your tea comes at a price, although we suspect conditions are worse in other countries. 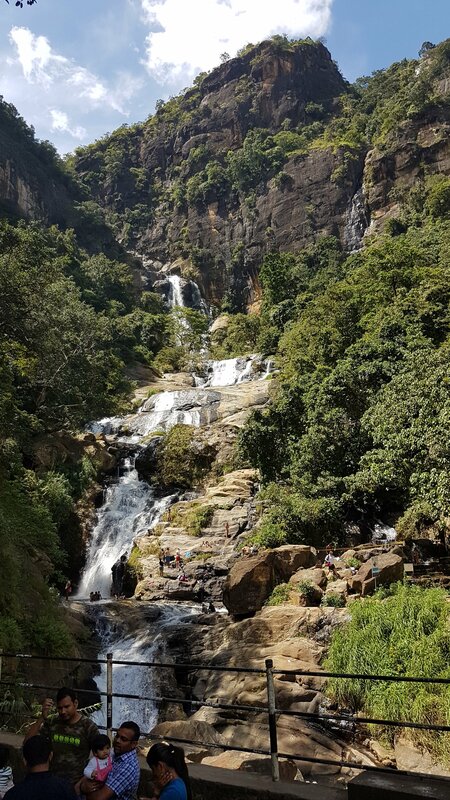 Following our dawn walk we visited the stunning mountain area of Ella, and its waterfalls. 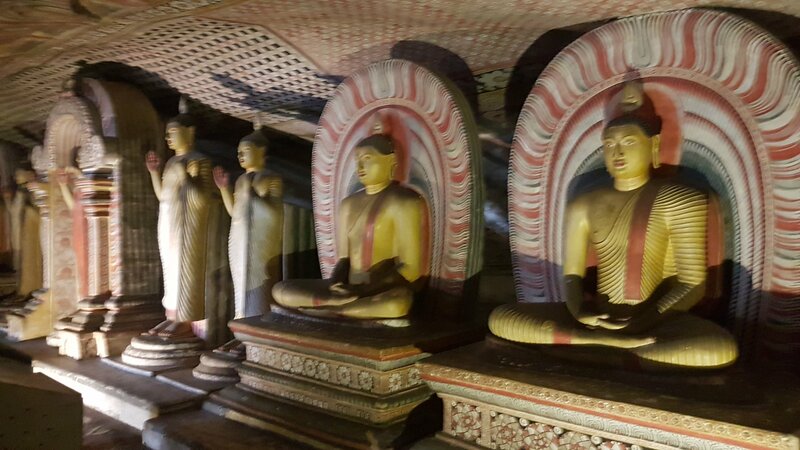 Then down to the southern part of SriLanka to Udawalawe for our safari in the National park. 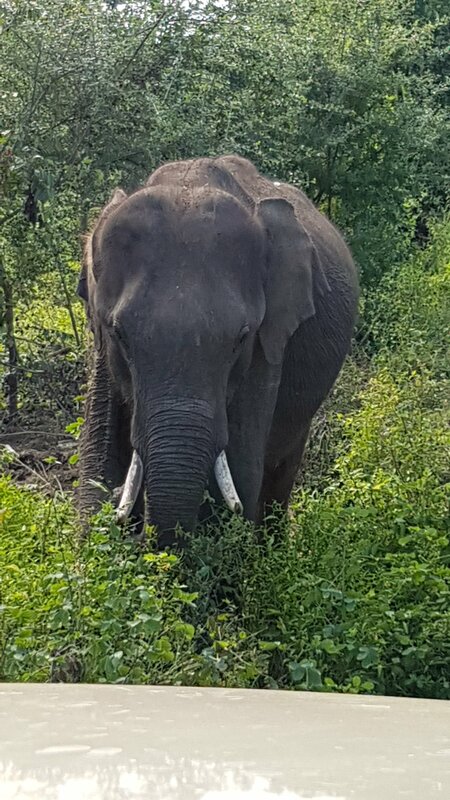 Oh my, elephants galore, including one tusker who was a little close for comfort. My shot of the day! The birds too were amazing… some great close up encounters. 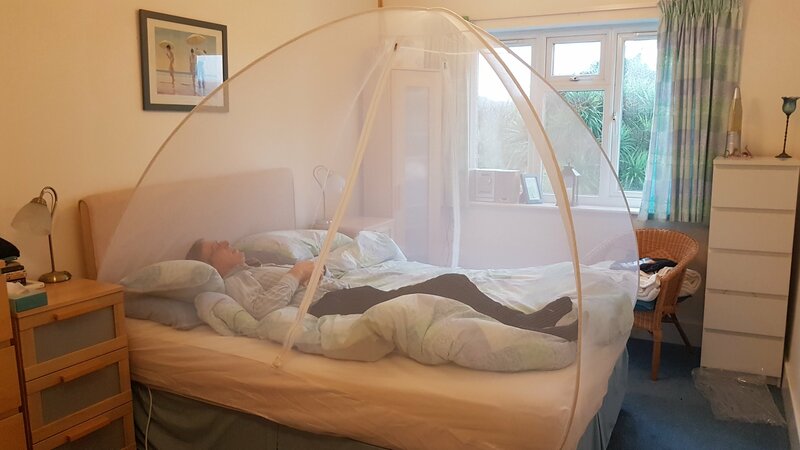 Tonight we sleep in our mosquito dome for the first time! Next morning a visit to the elephant orphanage. Great place… no elephant rides or exploitation. Any orphaned elephant is brought here. Currently they have 46 babies under 5 years old. 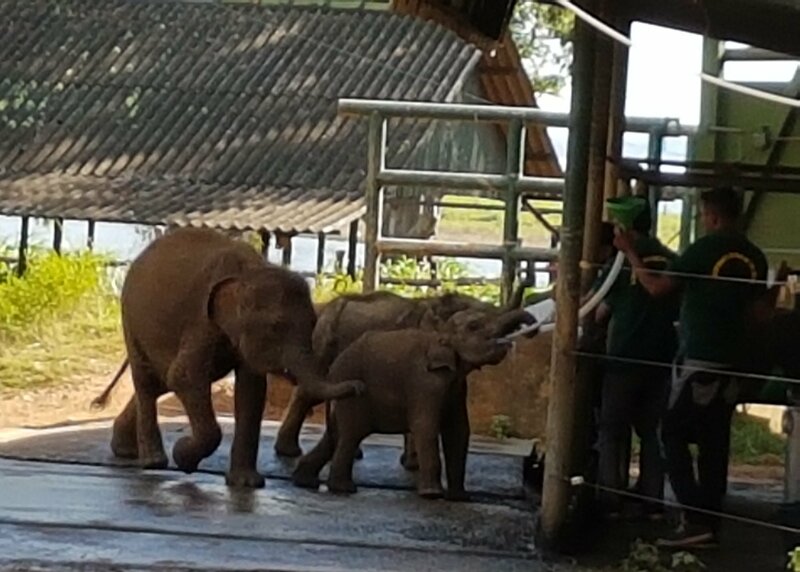 They receive a milk feed 3 times a day, but return to the jungle in between. It was funny seeing them queuing at the gate. Babies as young as 3 months! They form their own herds. orked together to lever him up onto his feet…and support him there. It was remarkable to see. 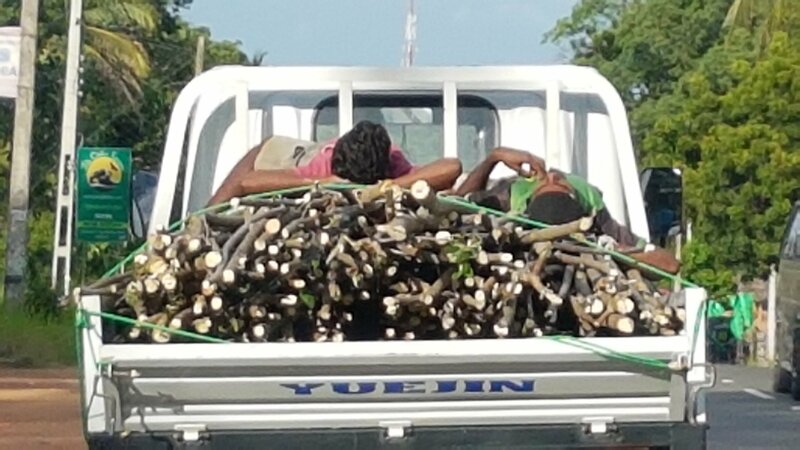 From there we headed west to Yala. Our final safari was to be in search of the elusive leopard. Very few remain in Sri Lanka and our chances were slim. Yala national park is huge. It has many lakes and even beach. – our first view of the Indian Ocean. Tragically this is the coast where the Tsunami swept ashore in 2004. 47 people were killed at just one site here. 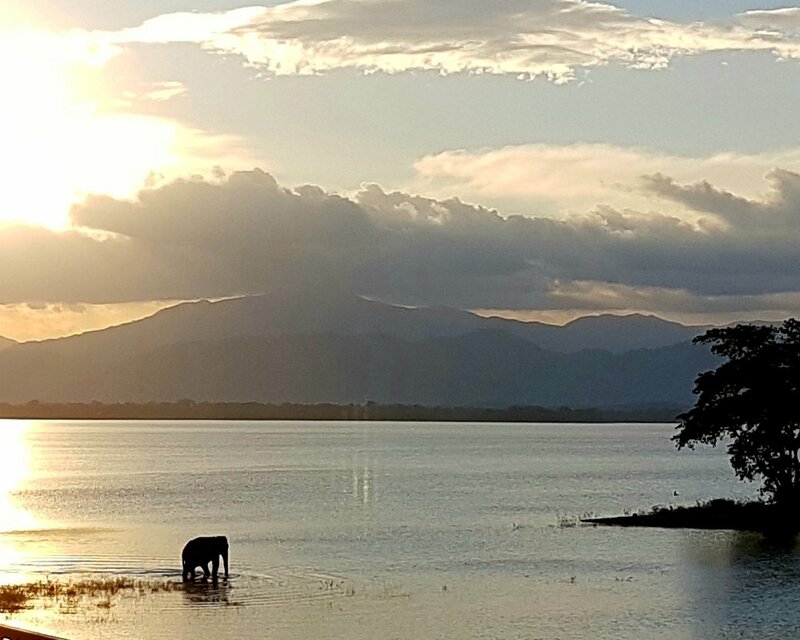 The abundance of lakes meant more amazing bird life, and more elephants. Dusk was approaching when, as we were leaving the park, our driver slammed on the brakes. Leopard in the bushes. 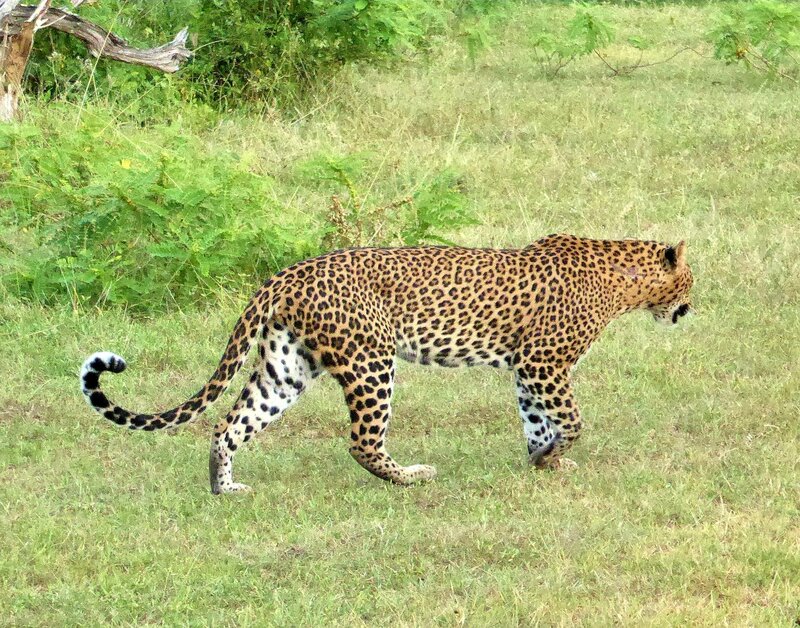 He edged forward and we were rewarded when a magnificent leopard leisurely walked across the track. It was magnificent. A truly Triumphant moment to end a great day. Well not quite end it. 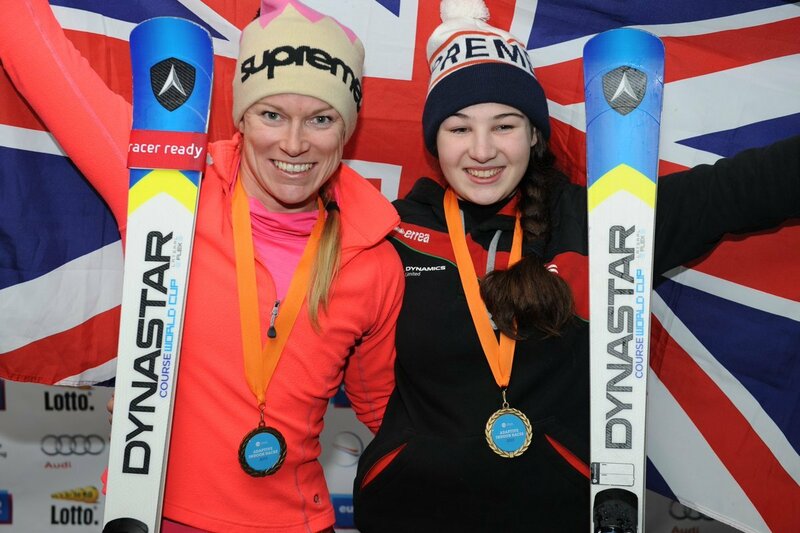 We got back to our eco b’n’b to hear that Jen and Menna had skied brilliantly in the World Cup to get a silver in the giant slalom.. woo hoo. Go girls. Another Triumph. And Chris decided that from now on he would like his Lager served like this…. 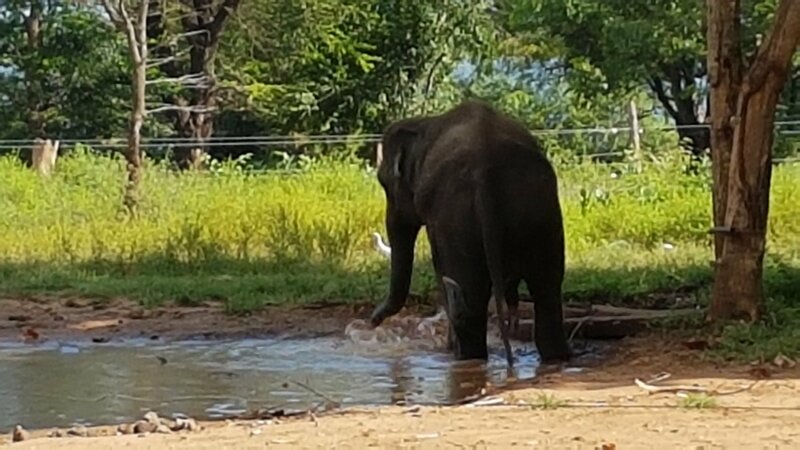 Post 5 Last days in Sri Lanka…chilling! 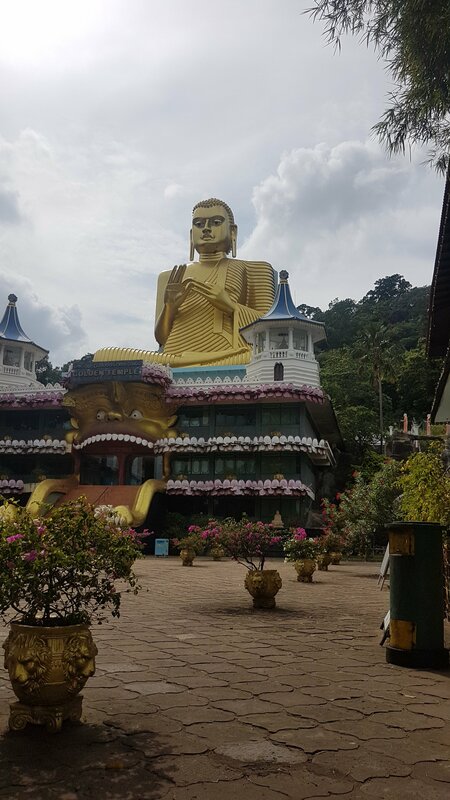 Our last few days in Sri Lanka were spent in 2 contrasting places. 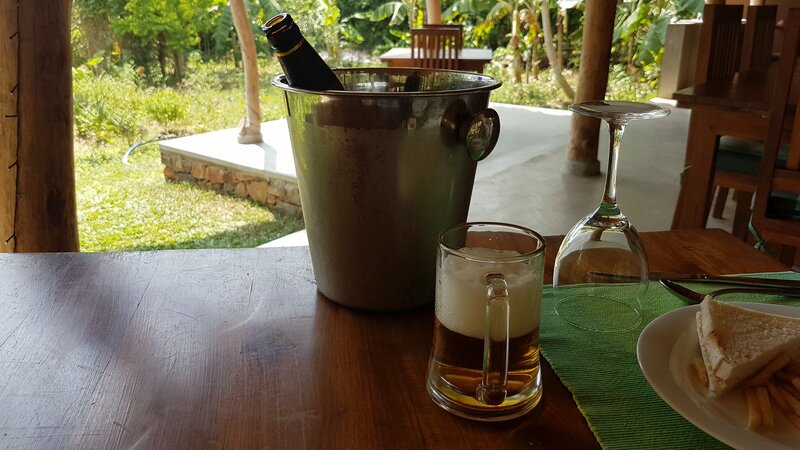 We treated ourselves to one night of relaxation at the Turtle Bay Hotel at Kalametiya. 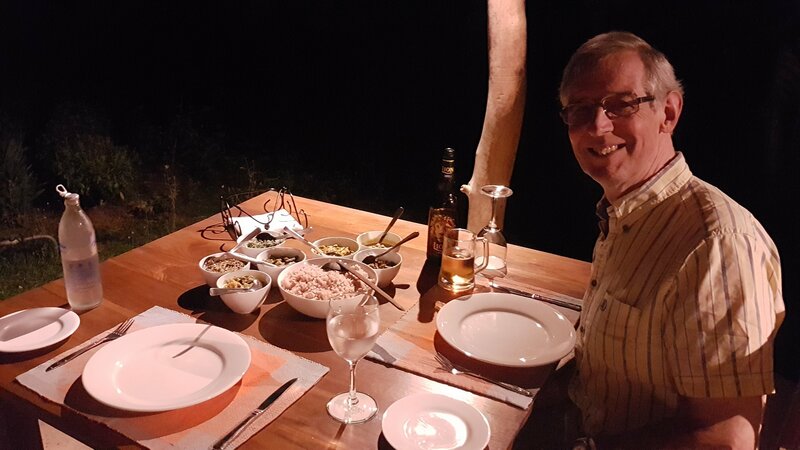 Situated on an unspoilt beach, it was very peaceful, topped off by a delicious dinner by candlelight around a twinkling pool! Of course, we can’t sit still for too long, so at dawn we were taken for a punt on a small local boat around the bird reserve. It was stunning. So peaceful. Just us, a multitude of birds, water buffalo and some monkeys! Then it was off to Galle. A delightful town inside 17th century dutch fortifications. Our hotel, Fort Bliss, was a charming 4 room old colonial house inside the walls. We did the 3km walk around the ramparts with Tissa explaining the Portuguese/Dutch/British history. We were also retracing the steps of Chris’ father, who visited here on his way to his posting on the Cocos Islands in WW2. It is still partly used as a military base, and at 6.30 am a large group of army guys came running past, shouting motivational slogans, Platoon style. The town is charming, with museums, historic buildings and cafes. 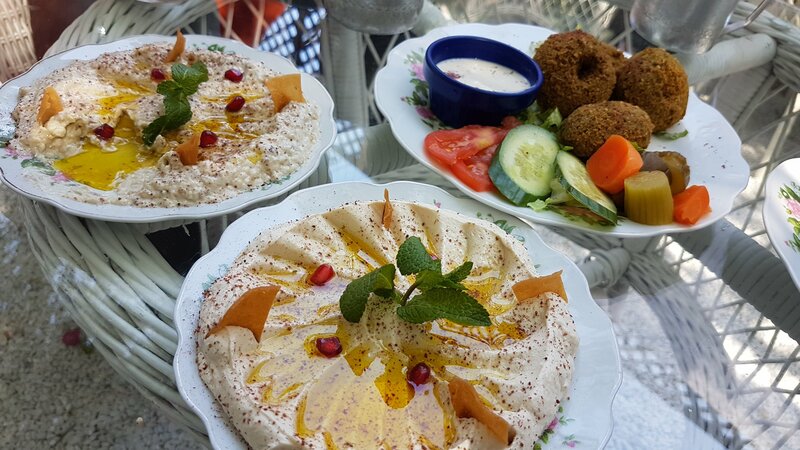 We had an excellent meal at Chambers – a Lebanese / Asian fusion of delicious mezze for about £10 pp. It looked so delicious we ate half of it before we remembered the photo! 4 poster bed Sri Lankan style! We were intrigued to see Morris minor cars dotted around, in apparently jolly good condition. Turns out the Morris minor repair shop is down the road, making spare parts for them… and sending them to the UK too! Then to the airport. A sad farewell to Tissa – he has been amazing. We can tell he disapproves of us going to India! He is a Sri Lankan Buddist, so the Indians have always been the Invaders! We won’t say anything. He is kindly looking after a suitcase for us while we are in India so we can ‘travel light’. We come back to Colombo for a night before Australia… and it turns out that in a complete coincidence, we have booked an air bnb with a good friend of his! 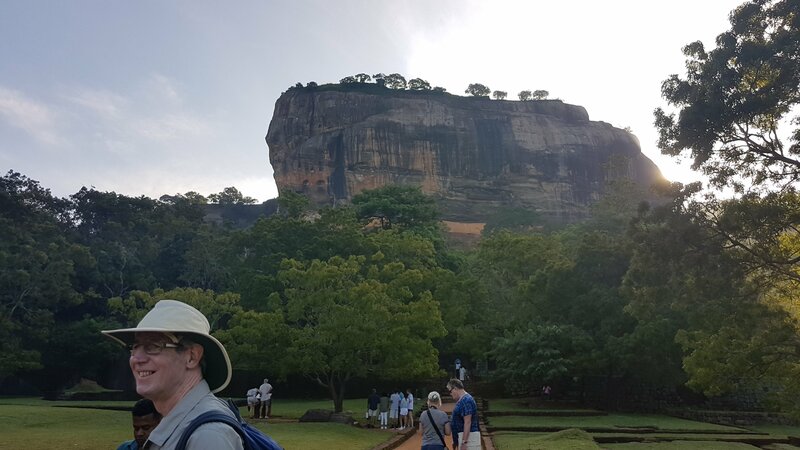 We absolutely loved Sri Lanka, and I really hope we can return. A few other things we loved… the children in their school uniforms, Post boxes from the British era, and the FOOD! Post 6 India… where do we begin? Chris and I love islands. This trip was originally designed to visit as many islands as possible. When we realised that the Maldives are just a 80 minute flight from Cochin, we thought we ought to go and see this unique and remarkable set of islands. Facts and figures. Over 1100 islands make up the Maldives. 800 are uninhabited, 200 are ‘Local’ islands, and 110 are resorts. The islands are either coral atolls which formed on sinking ancient volcanoes, or reclaimed land. The Maldives is a strict muslim country, with some alleged dodgy human rights practices, but an excellent education system with 98% literacy. Alcohol is banned except on private resort islands. Women should cover knees and shoulders – except on resort islands, or on designated beaches on local islands! When we looked at costs, resort islands cost between £350 and £3,500 PER NIGHT!, so we chose to stay on an island inhabited by local people, in a guest house. Local people have only recently been permitted to offer accommodation, and it is a great budget option. However… do research your island. Some are noisier/ dirtier / less tolerant than others. Distance from the airport is crucial too…some are a 7 hour boat ride away. We chose Thulusdhoo. A great choice. 30 minutes by speedboat from the airport at the capital, Male. The local people were very friendly and tolerant. It was clean and quiet! Of course there was no alcohol, but Chris held up well! We made it to Australia… yippee! Anne’s second favourite place in the world… after Tresco! (At the airport in Singapore there were hundreds of people of all ages wearing these scarves. They looked like unlikely football fans! I asked them.. and they said they were all muslims on pilgrimage to Medina and Mecca! Having never spent time in the Melbourne area, we wanted to put that right… and allocated 3 days! We hit the ground running, collecting our hire car and heading east to visit the Dandenong range and Yarra Valley. Beautiful scenery… wooded hills, vineyards and farms. Our first stop was the wonderful William Ricketts Sanctuary. He was a sculptor who had great affiliation and respect for both the indigenous population of Australia, and nature. He wove the two together with incredible wood carvings, which are set in the natural landscape around his home. A real place of contemplation. ‘ Flow through life with gratitude, ease and grace, allowing beauty to nurture, inspire and embrace your soul.’ Your thought for the day! 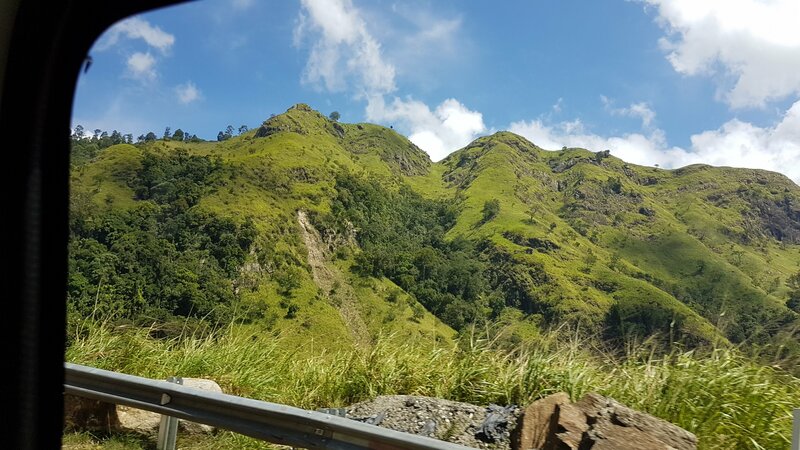 A drive high into the hills above the town took us to a walk high in the natural tree canopy to admire huge ancient Eucalyptus trees, tree ferns and waterfalls. Gorgeous. Then a 2 hour drive to Philip island to our beach cottage Air BnB. Fabulous spot by Woolami peninsula so at sunset we were on the beach watching one of nature’s great spectacles.. although one that is hard to photograph as it is dark! This is home to the world’s largest colony of short tailed shearwater..or mutton birds. Over 1 million migrate here from Alaska(!) to breed each summer. After sunset, out to sea, the sky is filled in every direction with whirling, diving birds.. all waiting. As darkness begins to fall they start their dash for the beach .. zooming in to find their burrows in the dunes. Too dark to see, you are just aware of their presence as they whizz overhead guided by the call of their single chick. Fantastic. Next day we explored Philip Island. We visited 5 different locations on a birding map I had found. Each one very different habitat. Estuary, mangrove swamp, coast, Freshwater Lake and Bushwalk! We did a walk at each one. Saw virtually no-one but did see an amazing variety of birds and wildlife within a few metres. The echidna was a great spot! This is what travelling is all about for me.. experiencing things that are different! Philip Island is famous for it’s Penguin Parade which is undoubtedly a spectacle but has been turned into a huge commercial operation that caters for 2000 visitors a night! 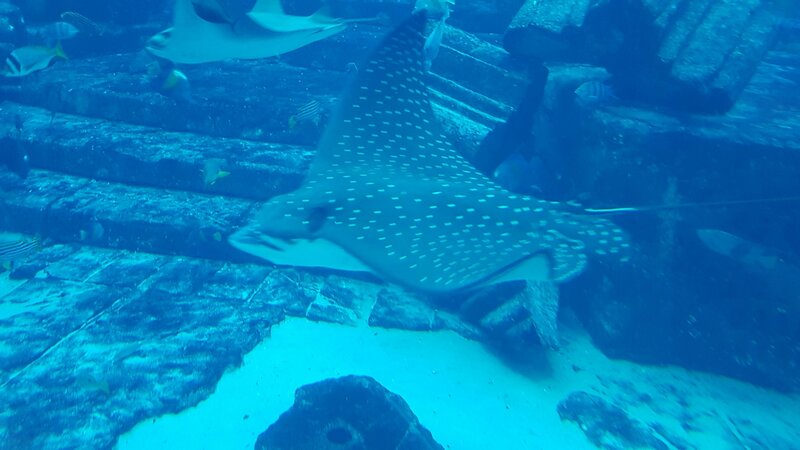 We avoided that and walked the boardwalks at the Noddies… and saw…. A great day on a beautiful island. An early morning dash to return the hire car, then a day in Melbourne city – a young and vibrant place with a big arts scene. The Old gaol was a fascinating insight into the history, and punishment systems of Old Melbourne. Ned Kelly, their most famous outlaw turned cult hero, was hung here in 1880. His alleged last words ‘Such is Life’ have become a much used phrase here in Australia. I, sadly, will now be forced to continue this trip alone. We then took a great walking tour which introduced us to the historical sights in the city as well as the street art and ‘lanes’ culture. 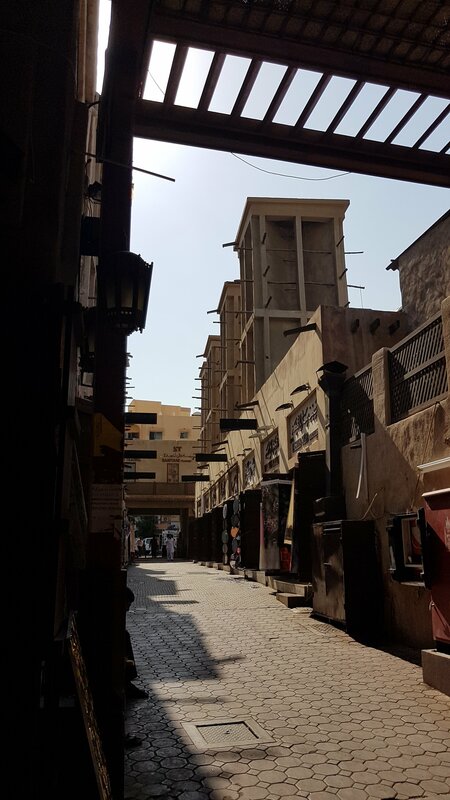 Some gorgeous shopping arcades dating from Boom time in the gold rush. Then a great view of the city from across the Yarra River. A super dinner in a modern chinese fusion restaurant ended our stay here.